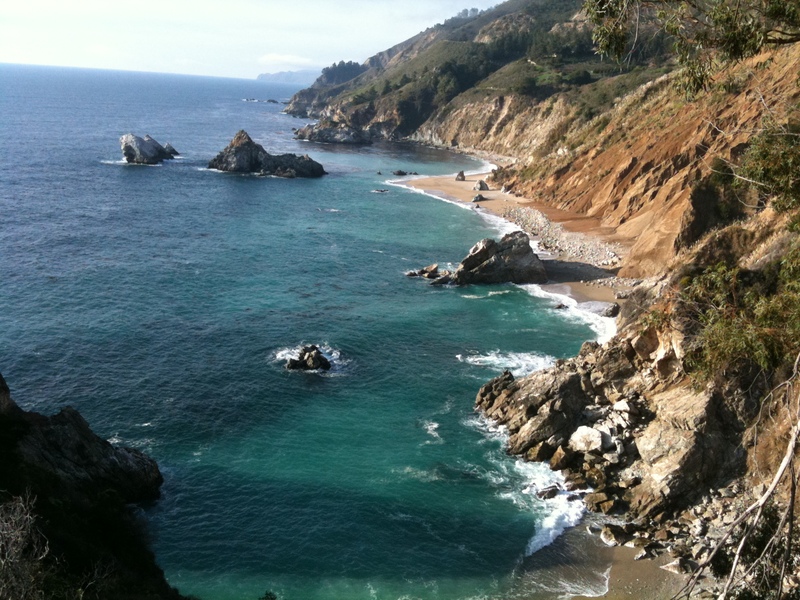 The December 2010 rain pH data for Big Sur are in and the results are posted in the table below. Note that I was away on travels during November 2010 , so I do not have pH data to report for that month. Rainfall amount, however, was recorded and totaled 1.89″ (h/t Lauren Gamblin). There were 12 days of rain in December 2010 totaling 8.62″. This makes it the rainiest December in the past four years. Of these, there were seven measurable events with pH values ranging from 4.62 to 4.84. Non-measurable events were those with low amounts (< 0.1″). These values fall near the average rain pH recorded in Big Sur over the past four years.